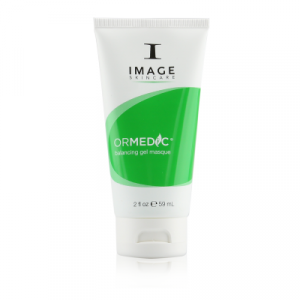 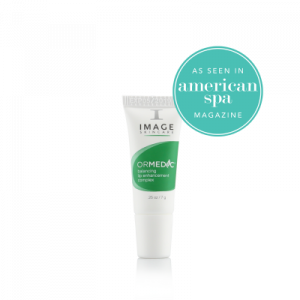 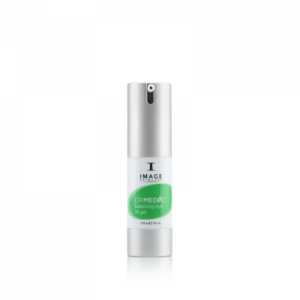 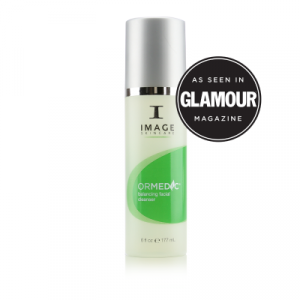 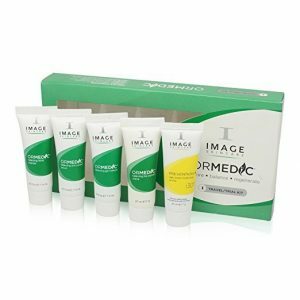 ORMEDIC,® IMAGE Skincare’s revolutionary product line, is a synthesis of the purest organic ingredients combined with medical effectiveness to achieve clinically-proven results. 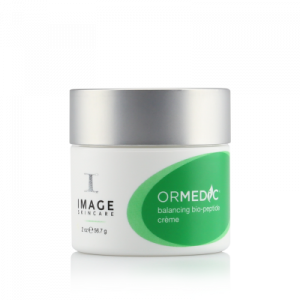 The philosophy of ORMEDIC® is to balance the skin’s health with certified organic ingredients, highly potent anti-oxidants and essential botanicals, without the use of chemicals, acids or parabens. 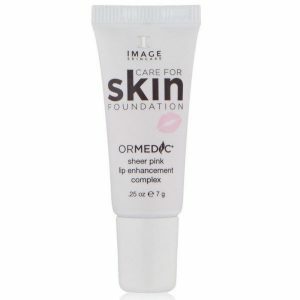 Formulated for all skin types to balance, restore and deliver health — the natural way.